Hey guys! 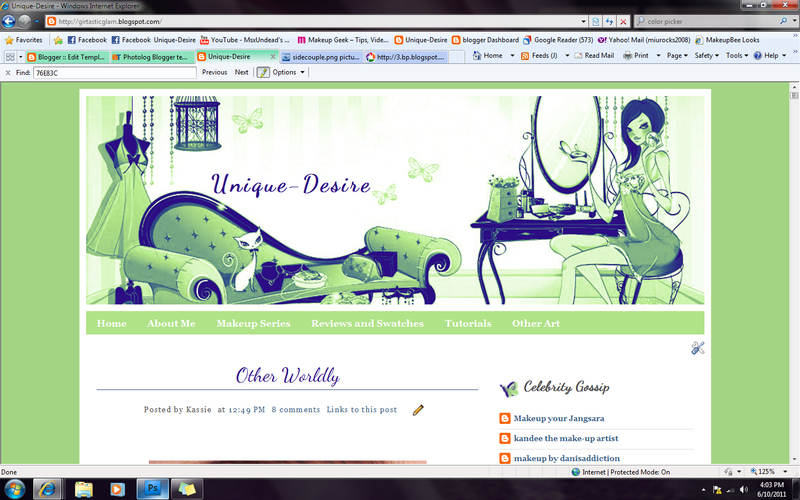 Just giving you a quick update: I re-did the layout of my blog! I am still tweaking a few things(mostly the menu pages) but I wanted to give you a heads up. As you may know, I have been going through a bit of a funk this year and I thought that maybe if I re did my blog it would motivate me to update it more and I think it is going to work. I already have a bunch of looks lined up for you all and more to come. If you have any requests for looks, please let me know, I am craving some new inspiration! 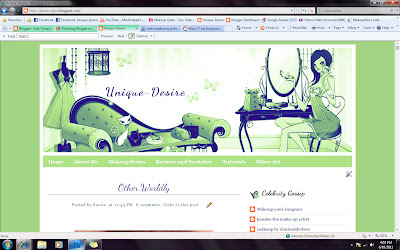 And here is a photo to compare the updated blog to how it used to look. 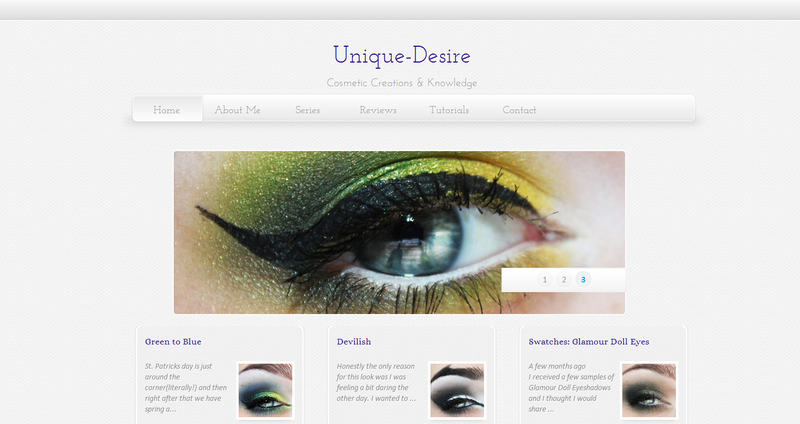 I hope you like the new layout, and if anything is confusing or doesn't work right, please let me know! I love it!! It's much more open and fresh and just feels less constricting :) Plus now, the emphasis will be on your photos :) Looking forward to seeing all the new content, and I'm glad you're working your way out of a creative rut!